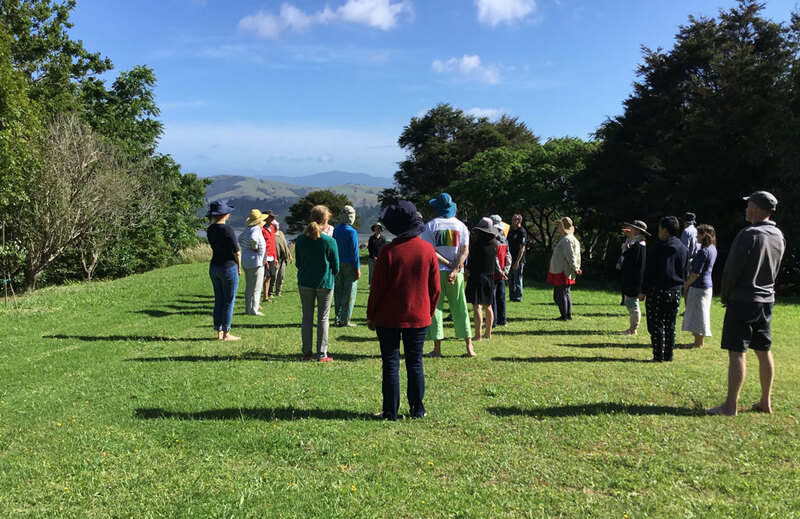 Each year a dedicated group of students join me in The Extraordinary Art of Seeing, Thinking and Moving, a three-week intensive personal study and practice held only in New Zealand. The core of this work is to apply the Alexander principles to the process of seeing. Out of this has developed a process called the Grunwald EYEBODY Method which applies the Alexander Principles of Inhibition and Direction to the visual system and involves the use of eyes to enhance efficiency of body movements and increase in brain function. During the course we get to know how to undo tensions which underlie all ‘visual fatigue’ by applying a constructive means-whereby in- stead of end-gaining clarity with glasses or contact lenses. Some of the work will lead into new frontier discoveries of the visual system and the brain. For some the course will help to uncover your personal embryology of the visual coordinating mechanism with functions affecting the neo-cortex, the limbic system and that of the reptilian brain. 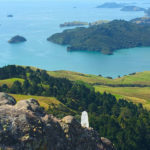 New Zealand offers a tremendous range of activities and sights for participants and their families. Its mild climate in January makes it ideal for our purposes. 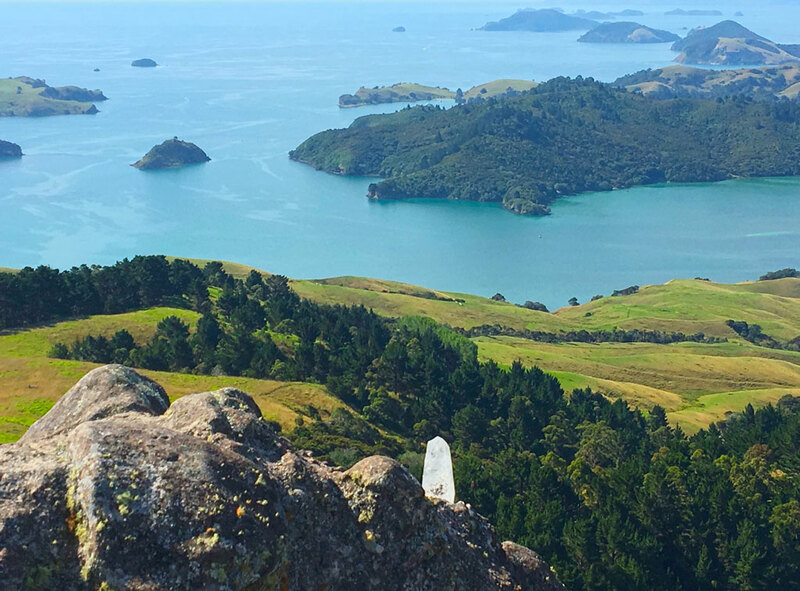 Our two venues com- bine New Zealand’s stunning coastal region in Coromandel and metropolitan Auckland. 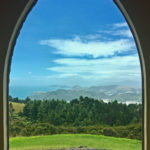 I invite all of you who are seriously committed to study deeply the outlined process based on the book EYEBODY with me. A sense of humour, exploration and willingness to see, think and move are vital for participation. 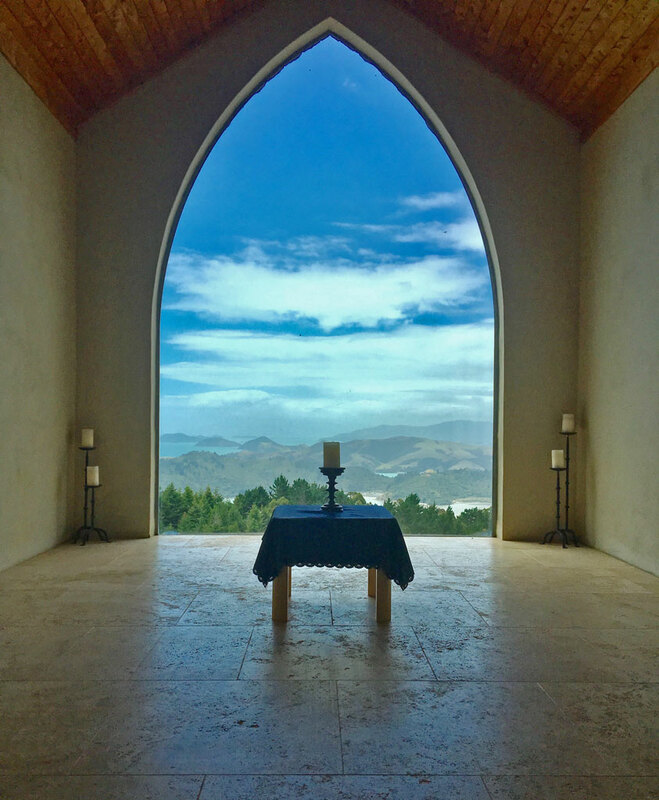 It is highly recommended that you have experienced at least one 6-day retreat with Peter. In certain circumstances this can be waived with regular reviews of suitability during the course. 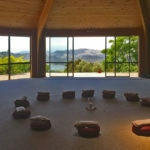 The first venue is the Mana Retreat Centre (www.manaretreat.com) located approximately 2 hours by car from central Auckland or the International Airport. 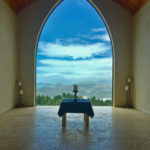 It is a unique retreat centre with 120 hectares of farmland, forests, streams and a mountain. 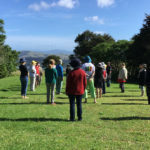 The retreat starts on 4 Jan 2020 at 6pm for dinner and finishes on 10 Jan after lunch (please note that accommodation is twin share). 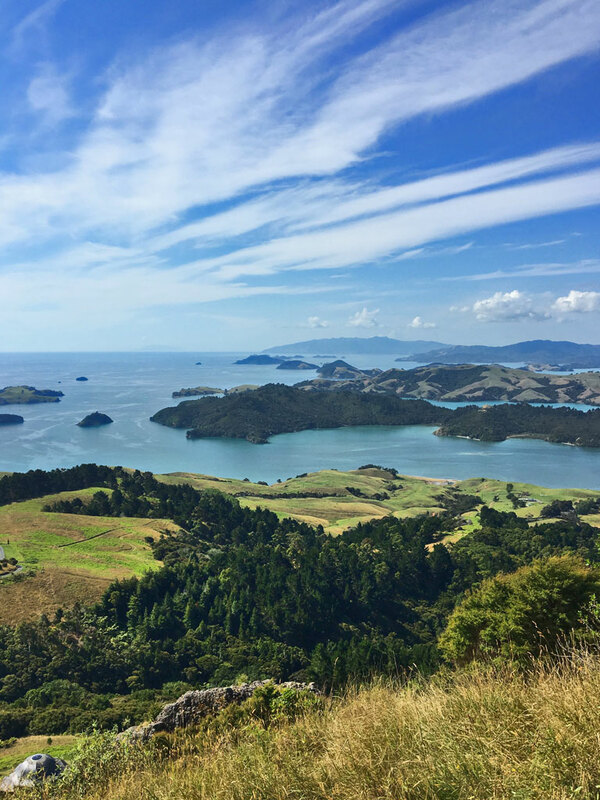 The second venue (13-24 January) is The Ship in Coxs Bay, 55 West End Road, Coxs Bay Esplanade Reserve (10 minute bus ride from Ponsonby Rd). Participants are required to book and pay their accommodation separately. 15 days of group tuition in this course includes approximately 100 hours of learning. All fees are in NZ dollars. 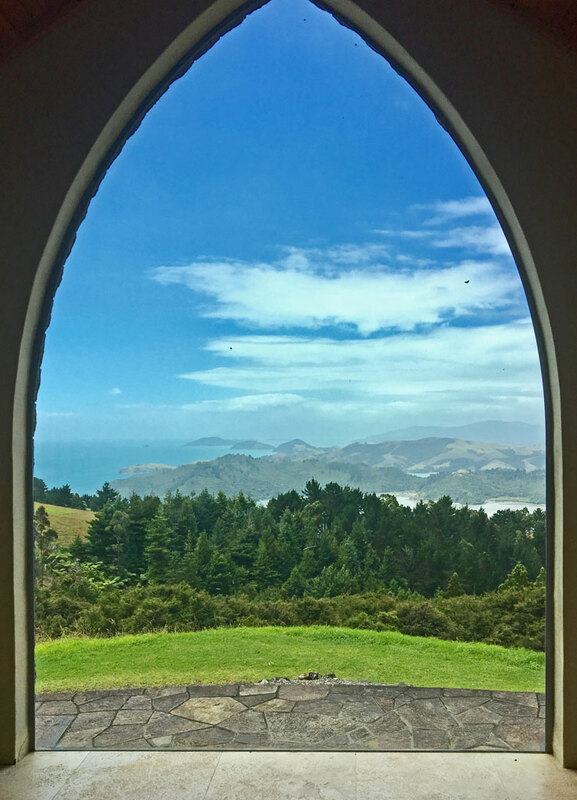 Early bird fee of NZ$2495 (non-refundable deposit included) to be received in full by 1 October 2019 or standard fee of NZ$2795. Please pay $495 non-refundable deposit to reserve a space. Rest balance to be paid not later than 15 November 2019. Cancellation fee applies. A series of private lessons with Peter can be booked, con-currently with the workshop in Auckland, if time permits. $95 per 30-minute lesson – to be paid whilst in Auckland. 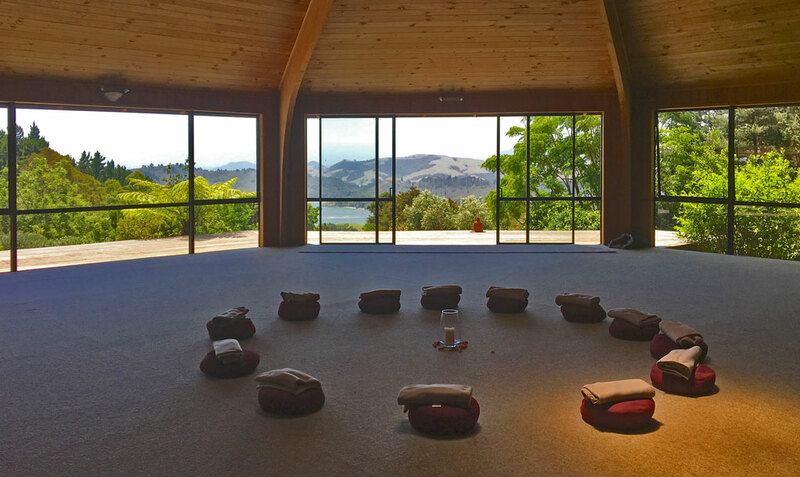 Mana Retreat Center: A fee of NZ$830 for 6 nights accommodation is payable online. This includes all meals and lodging in shared rooms, some with en-suite bathrooms. 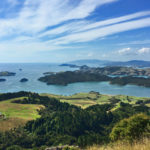 Auckland Accommodation: ranging from $30 (backpacker) to $70-90 twin share per night (motel) or Airbnb. Please note: the payment structure is different from retreats in previous years. First register with EYEBODY for payment of tuition fees. Afterwards you will receive a confirmation letter on how to book the Mana accommodation and recommendations for your stay in Auckland. If you withdraw from participation before 15 Nov 2019 your payment will be credited either in full to the same course in the following year or the fee less the deposit fee will be re-funded. No refunds will be made after 15 Nov 2019. All cancellations must be made in writing and received before the due dates.